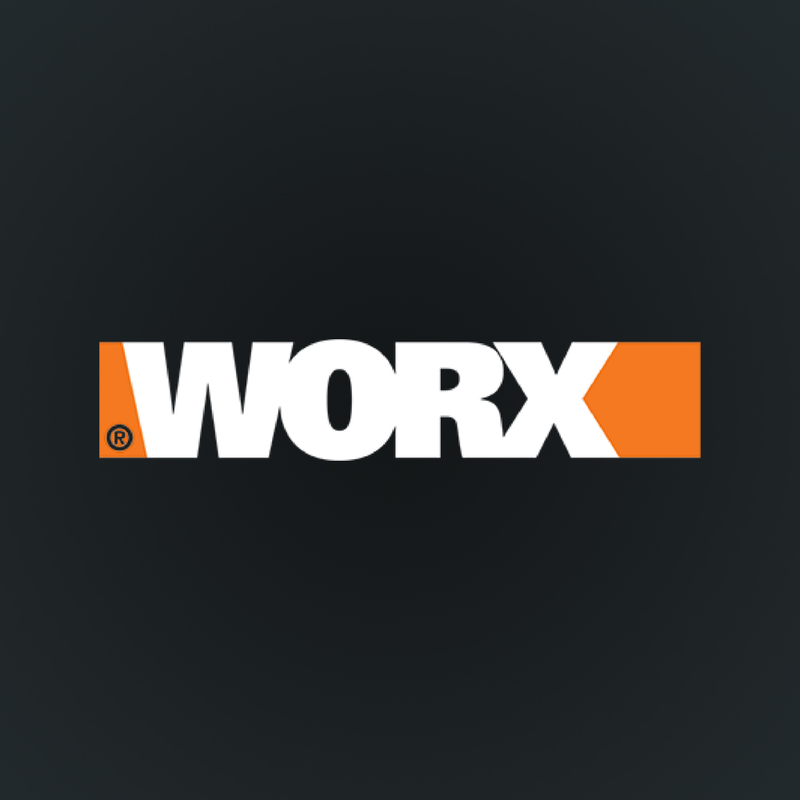 Worx recognizes privacy as being a concern for most individuals accessing the internet. This statement applies to the online collection of personal information via Worx web site. Personal information is collected by Worx only when you knowingly provide such information, for example when you register a product, subscribe for newsletter, and similar circumstances.